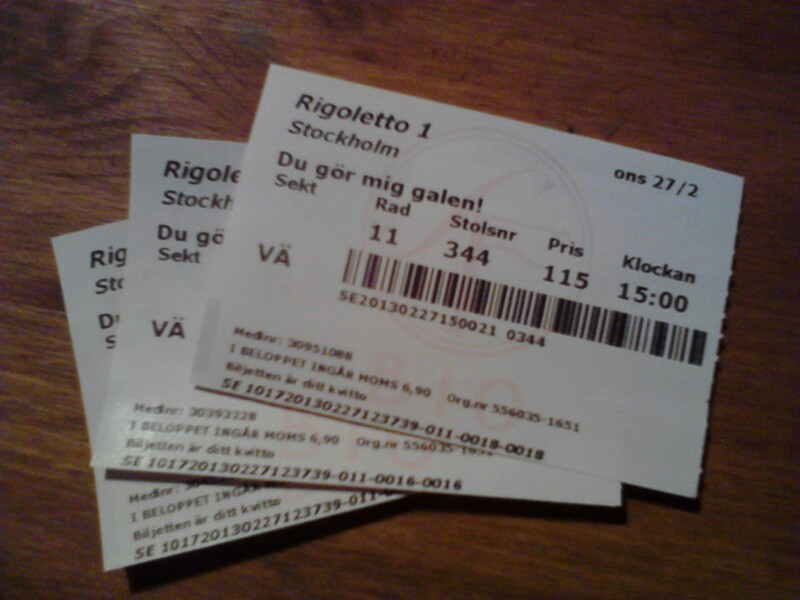 Then I and my siblings went to the movies and saw the movie called Silver Linings Playbook (in Swedish Du gör mig galen!). The title in Swedish is nothing like the English title, it is just very weird 😛 The movie had premiere in Sweden today. I know, that is very late since it has been out for long in other countries. The fact that it was the premier plus that Jennifer Lawrence recently got an Oscar for her role in the movie, made it the perfect movie to see today. The movie was great; great actors and not too predictable. They just screamed a bit too much; almost all the dialogs were partly screaming from person to person, and often they screamed at the same time. This entry was posted in Movies, My life and tagged Criminal Minds, Du gör mig galen!, Gamla Stan, Jennifer Lawrence, Lunch, movie, Science fiction bookstore, Siblings, Silver Linings Playbook, Stockholm, Sweden, Thai food, Weather.